PEEK combines excellent wear resistance, and very high mechanical properties which can be used to produced parts that are lighter, stronger and perform in the harshest of environments. 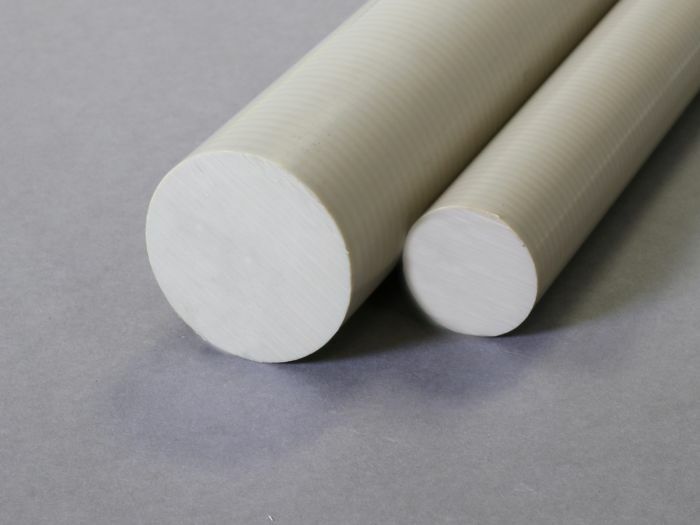 PEEK is an Advanced Engineering Plastic which combines excellent wear resistance, and very high mechanical properties, dimensional and creep stability even under thermal load. With outstanding chemical resistance and an operating temperature up to 260°C it is often used to make parts that are lighter, stronger and perform in the harshest of environments. Additionally, the composition of the raw materials used for the manufacture of PEEK which we stock complies with the regulations of the European Union (Directive 2002/72/EC, as amended) and the United States of America (FDA) for plastic materials and articles intended to come into contact with foodstuffs.